I can’t buy your brutal secret. There is no option for myanmar country and paypal doesn’t support. I have only visa debit card. How can i buy ? Nice, you can call me on Twitter (@brutelogic) and we talk in private. I have a question : In the scenario of , entering something like //14.rs will not load the script by default if the site is using SSL. This is because latest browsers block resources fetched over http. The alerts given by the browser are in the form of small symbols that are too small to be detected. Also, the user clicking the symbol to allow scripts is unlikely right ? My input got filtered. I was talking about the first case. input inside a source tag. It would be nice if you could explain it with an example or a live scenario. There’s no problem once you adapt the 2 (host and external), you have control over one. If site uses SSL, use that too. There will be no need to click anywhere. My concern is in case of scenario 1. We are sending input like //14.rs for a website that uses SSL. As our input is fetched over http, the browser will not load it by default and chrome gives a warning like this (http://picpaste.com/Chrome_warning_symbol_when_script_is_loaded_over_HTTP-GzmOjrMX.PNG ) in the corner of the address bar. So, to carry out an attack with high success rate, we might need to increase the number of charatcters by including https ? Please correct me if I am wrong. what is the solution for that injection ? Not really, I didn’t get it. the response always presented in p tag which include the “ERROR:+myxsspayload ” with whatever tag or chars ,with no alert appear , however when I’m write site.html?error=#myxsspayload the response is “ERROR:” so the hashtag removing the # and what near it . I didn’t get it, but I can say that you can’t use # as it is, because all after it will never be sent to server. You have to use %23 in URL. 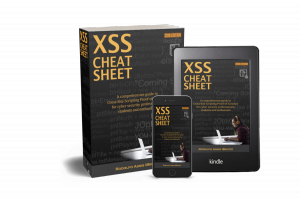 Aha , okay the # done , but can i ask something in XSS at general . why the alert box not triggered or appear when I’m injecting it , knowing that i see my full entered script in the inspect element inside the P tag . ? 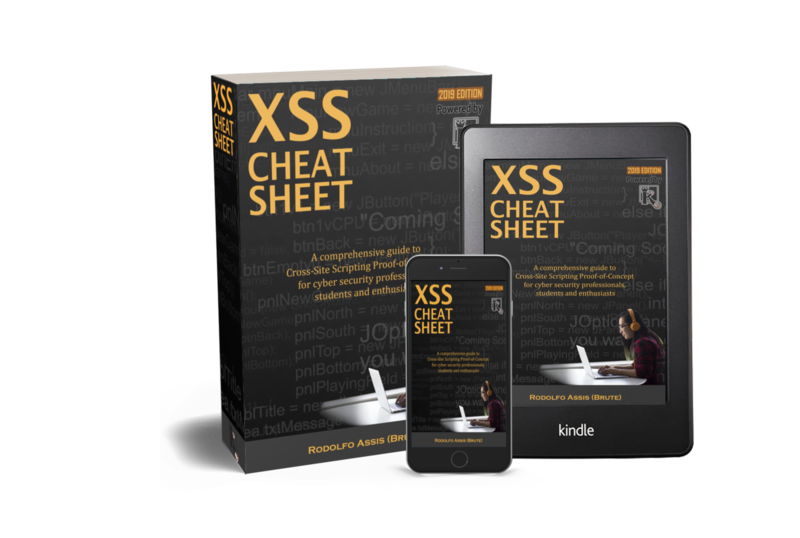 Introduction to XSS have what good books recommend?